The cuisine of Huangshan is a sub-branch of Anhui Cuisine (Hui Cuisine), which is one of the Eight Culinary Traditions of China. It's best known for its special delicacies. Braising and stewing are common techniques used in Anhui Cuisine, and wild herbs both land and sea are widely used in cooking. The cooks are very particular about ingredients and fire control, putting in thick starchy sauce and much oil in order to keep the natural juice and taste of the materials. 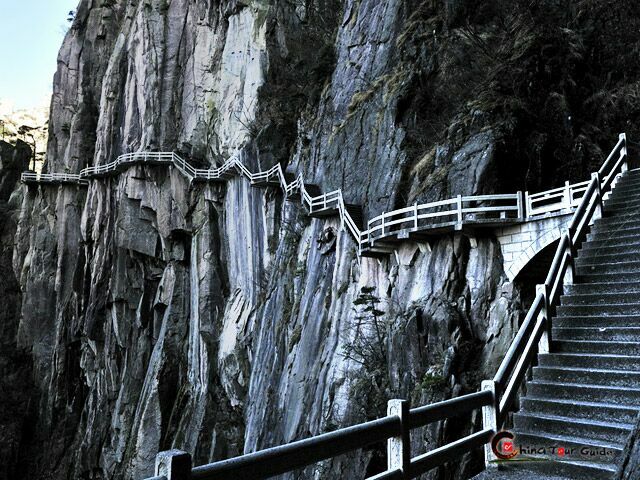 A large amount of ingredients used in the dishes come from Huangshan Mountain. Special attention is paid to the color, and appearance of each dish. People in Anhui feel that appearance is just as important as taste. Generally Anhui Cuisine is slightly spicy and salty. 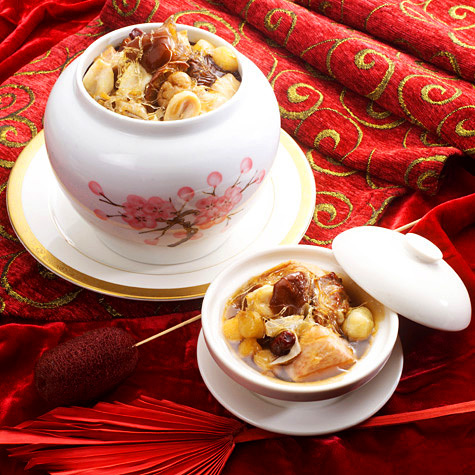 Some of the famous traditional dishes include Bamboo Shoots Cooked with Sausage and Dried Mushrooms, Royal Pot (Yi Pin Guo), Salted Mandarin Fish, Li Hongzhang Hotchpotch, Huangshan Braised Pigeon and Stewed Chicken with Tremella, etc. 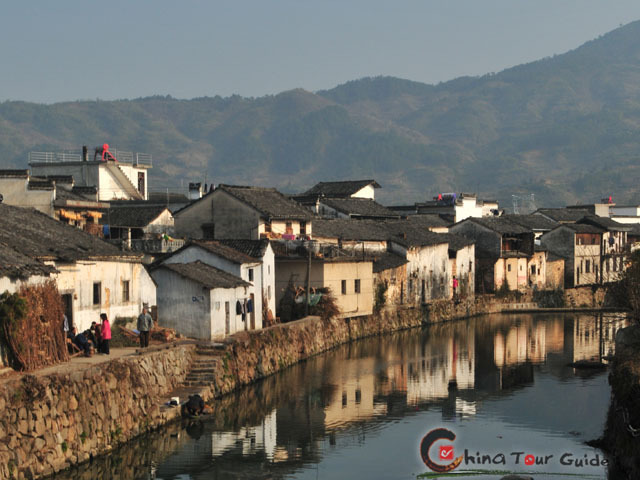 In Huangshan City, there are also many excellent restaurants offering Hui-style dishes and cuisines, including Laojie Diyi Lou and Meishi Renjia in Tunxi District, Leigang Restaurant and Jushantang Hostel in Hongcun Village. 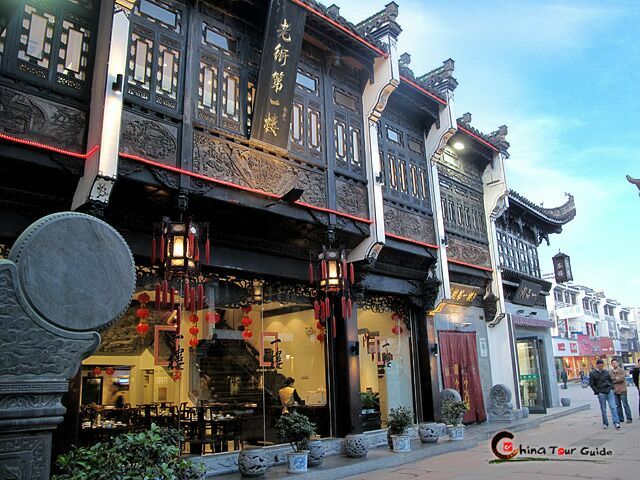 Featuring traditional Anhui Cuisine, Laojie Diyi Lou is an architecture built in traditional Hui-style and located at the entrance of Tunxi Ancient Street. Laojie Diyi Lou offers both buffet and sit-down meals from early morning to late night. Meishi Renjia is a two-storey Hui-style building located at Ancient Street. It offers many local specialized foods and snacks. One highlight is that the kitchen is all open to customers. You can enjoy a table of delicacies and at the same time feast your eyes on the chefs' culinary skills. Leigang Restaurant has a long history dating back to 1131. It's the only one house left among all 13 houses built at that time. 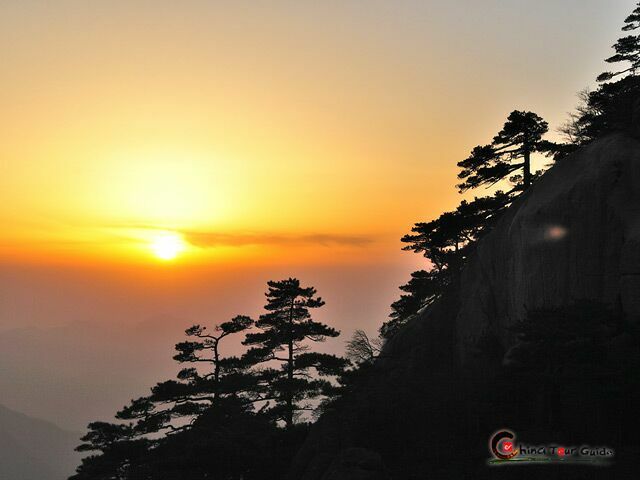 Leigang Restaurant is located at the highest position in Hongcun Village - Leigang Hill, which it drew its name from. The whole restaurant is Hui-style architecture and is surrounded by trees and bamboos. It offers high quality and specialized local food. Built in 1860, Jushantang Hostel is a well-preserved old house of traditional style. The name Jushantang means a mansion inhabited by kind-hearted people. It's the first hostel renovated from old residential architecture with typical local style. It's really a relaxation here with the garden-like environment.